Must present coupon at time of service. One per customer per visit. Window Repair Coupon valid @ Blaine Window Repair Service in Silver Spring, MD. Not valid with any other offer. With Valpak® coupon only. Coupon void if altered. Expires 05/06/2019. Must present coupon at time of service. One per customer per visit. Window Repair Coupon valid @ Blaine Window Repair in Silver Spring, MD. Not valid with any other offer. With Valpak® coupon only. Coupon void if altered. Expires 05/06/2019. 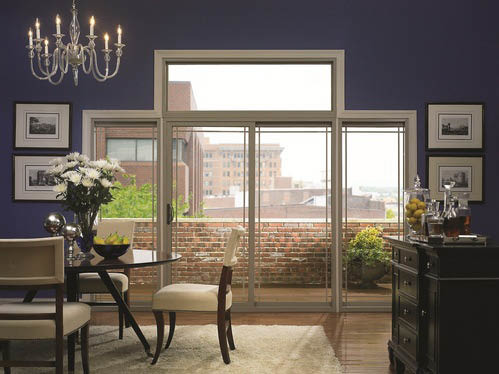 Blaine Window & Door provides customers in Silver Spring, MD with a full range of services to satisfy all of their home window and door needs. 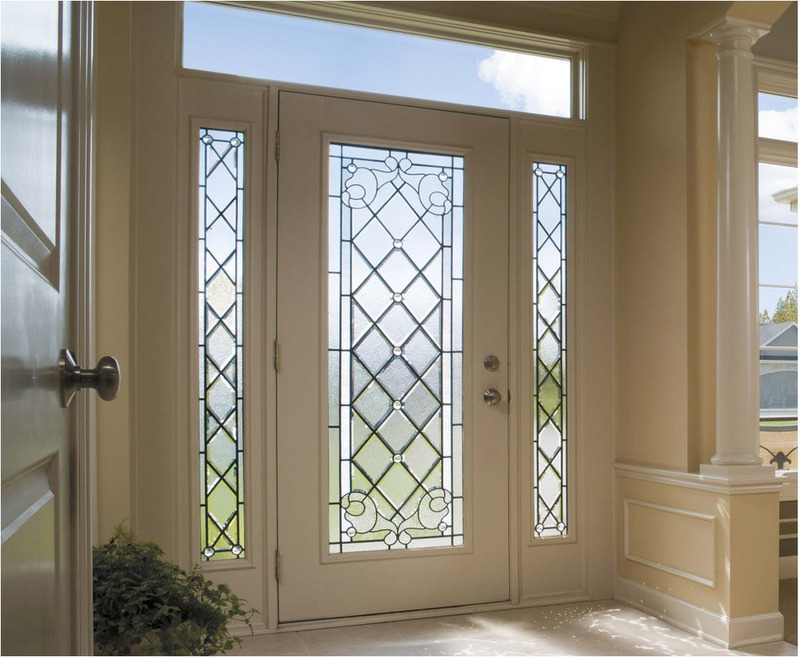 We provide full service door and window replacements, repair services and parts replacement. We have Energy Star products, wood windows, steel entry doors and much more. Shop our large selection of window and door styles that complement your home and accommodate your budget. Our service technicians are dedicated to providing you and your family with high quality restoration and remodeling services. We are also offering window repair coupons to help you save on our premier products and services! Call or visit us today to use our window repair or replacement coupon! 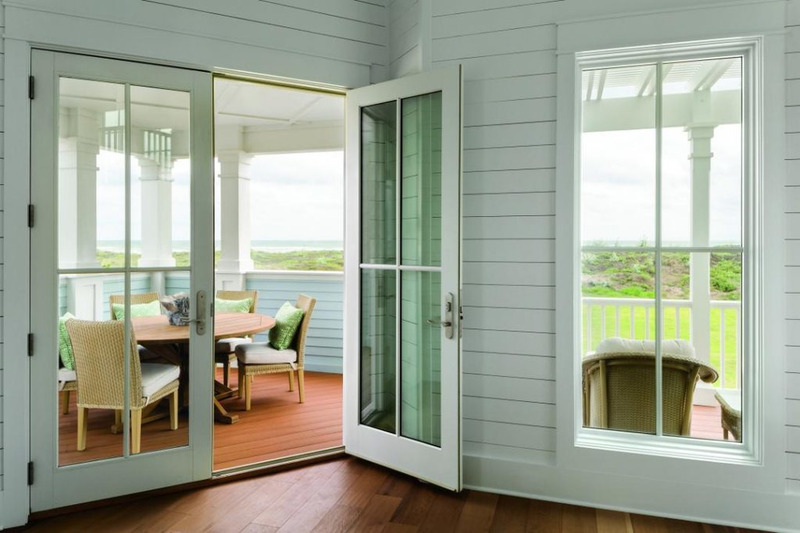 Porch Enclosures, Basement windows, Entries & Doorways, Factory Windows, Glass Doors. Door Replacement and Installation, Patio & Sliding Doors, Replacement Window Installation, Crack Repair, Custom Designs, Door Repair, Emergency Repair, Home Glass Replacement, Window and Door Maintenance, General Repair Service, Rescreening, Restoration, Entry Door Repair/Install. 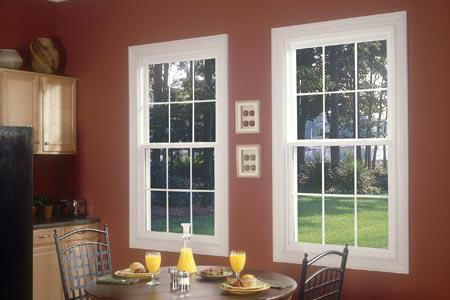 Simonton Windows, Soft-Lite Windows, Kolbe Windows & Doors, TrimLine, Crystal Window & Door Systems, ProVia. Montgomery County, Silver Spring, Maryland, Northern Virigina, Prince George's County, Frederick County Maryland. Third generation, family owned and operated business founded in 1954. Just off the Beltway at Georgia Ave.